Do you need to quickly ramp up your IIoT knowledge? Do you want to know why manufacturers are investing in IIoT? For years this blog has shared many of the individual values that smart manufacturing, Industry 4.0 and the Industrial Internet of Things can bring to manufacturers. I am going to quickly summarize the key findings and provide links to the full entries so you can easily have at your fingertips all of the advice you need to be successful at IIoT. Industry 4.0 & IIoT, who cares?!?! You should. Even in 2016, IIoT investments were rapidly growing and more than a fifth of technology budgets were being invested in data analytics, IIoT and Industry 4.0. This has not slowed down in 2018! 5 Common IIoT Mistakes and How to Avoid Them. The first point is the best point, every IIoT project that ignores the IT department is doomed for failure. IT & OT must work closely together for a successful data project in the factory. Capture vs Control – The Hidden Value of True IIoT Solutions. In automation, everything seems to revolve around the PLC. This is very much an Industry 3.0 way of thinking. 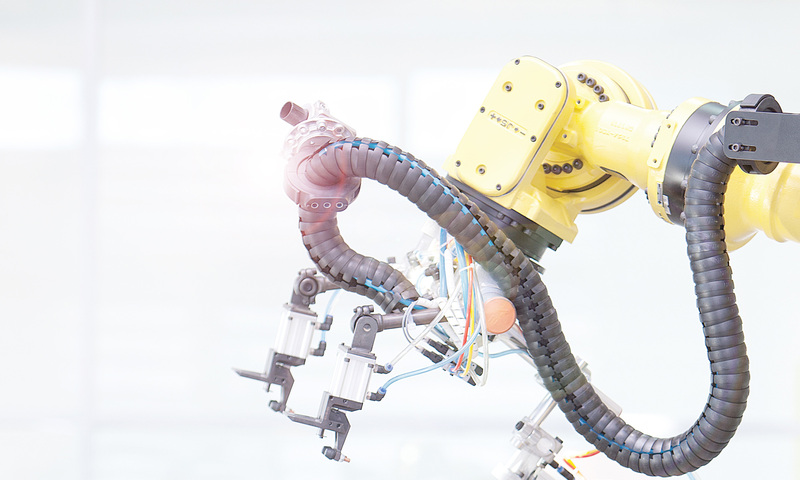 As we take on the next industrial revolution, devices can talk to each other in new and incredible ways, and we can capture data without impacting a working production line or modifying PLC code. JSON Objects and How They Can Streamline an IIoT Application. How the data is captured is important to understand when you are ready to take action and implement your first project. By utilizing web tools like JSON, we can effectively capture data for IIoT applications. What does that “Ready for IIoT” tag really mean? But how do I select a device that is going to be actually ready for IIoT? Features like condition monitoring, automatic configuration and scalability make for robust IIoT projects that can stand the test of time. When you are convinced and ready to take action on an IIoT project kickoff for an Industry 4.0 team, take a look at the blogs below which can help you make an action plan for success and get buy-in from management. How to Balance the IIoT Success Equation. What should you and your team be focusing on? How do we set a strategy, manage data, and take action to run a successful project? All of these need to be in balance and planned for to have long term vitality in your IIoT investments. How do I justify an IIoT investment to my boss? We can show ROI through reduced downtime, by tying our project to corporate goals of productivity or utilization and you can point out that your competitors are heavily investing in this topic. Enabling the Visibility Provided by the Industrial Internet of Things. And last but not least, there is a seriously strong technology available on the market from virtually every automation vendor that enables and scales IIoT like no other. That technology is IO-Link. With IO-Link you can create visibility down to every sensor in the plant and gain the flexibility and reliability that you need for sustainable competitiveness in the global market. To learn more about IO-Link and how it enables machine builders and manufacturers to be successful with IIoT, check out this interactive infographic.